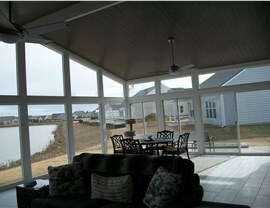 Enjoy USA-made quality and custom appeal with our innovative selection of stylish sunrooms. 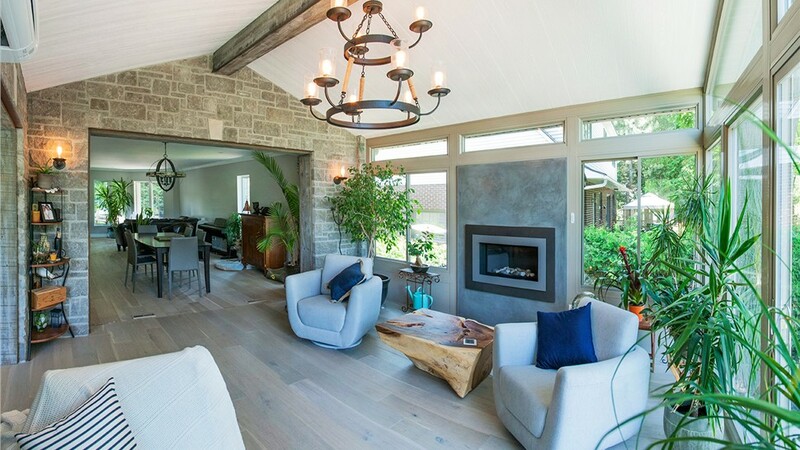 Rainy weather and sudden temperature changes can put a damper on enjoying your backyard, but with an all-season sunroom, you can have a year-round space for relaxation and entertaining! 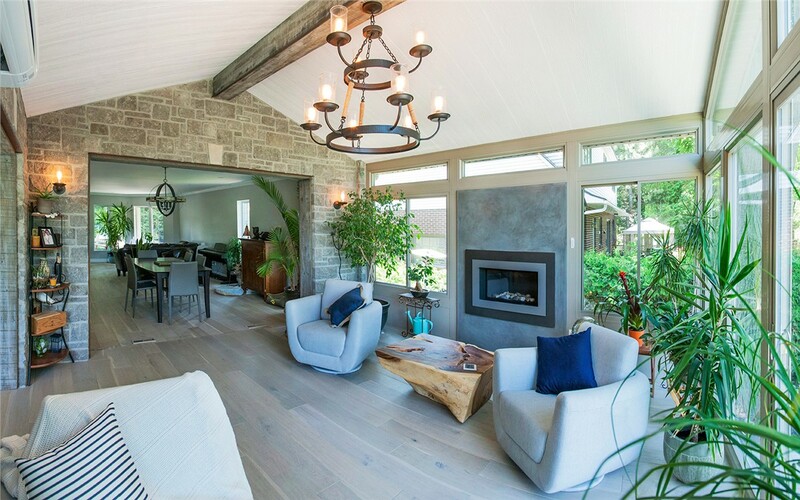 Featuring cutting-edge technology and beautiful custom accents, these sunrooms are perfect for increasing the floor space and value of any home. 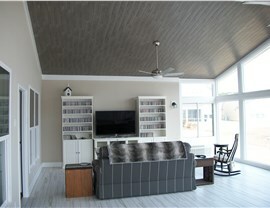 When choosing a Richmond Hill sunroom additions company, you need to know that you're getting the best in installation and product quality. 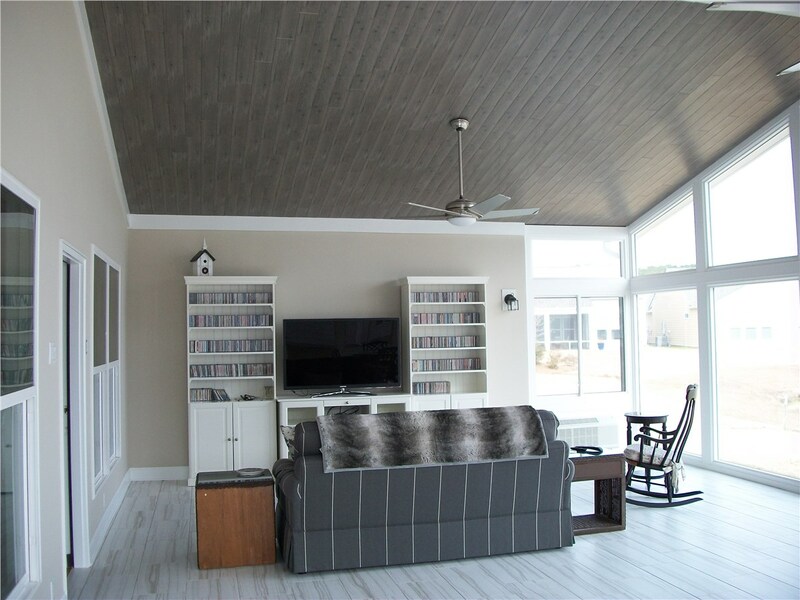 That's exactly what you can expect with a three-season sunroom from Palmetto Porches, and we go the extra mile to ensure you are completely satisfied with your home investment. There are few sunroom styles that add more curb appeal than conservatories, and the glass walls and ceilings of our high-quality products are built to stand up to the toughest elements. Energy-efficient construction helps to cut down on your utility costs, while made-in-the-USA materials guarantee that you get decades of enjoyment out of your new conservatory. The Richmond Hill area may be known for its warm, sunny climate, but insects and other pests can make spending time outdoors an uncomfortable experience. Get the most out of your backyard by choosing one of the screen rooms offered by Palmetto Porches. Whether you want to design a custom space or enclose your existing patio, we carry everything you need for lifetime value and enjoyment. 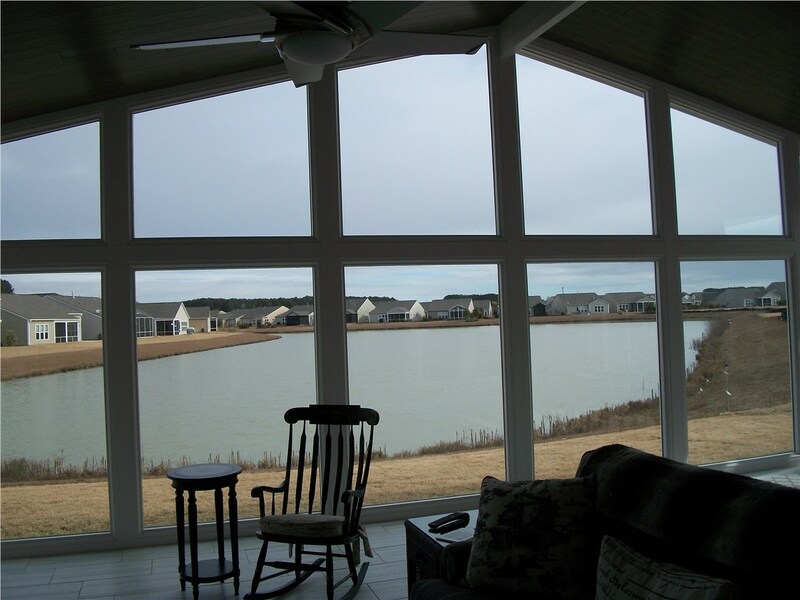 For homeowners in Richmond Hill, screen rooms and sunroom additions are the ideal way to increase living space, comfort, and enjoyment to their properties, and Palmetto Porches is your local one-stop-shop for guaranteed quality. To learn more about our vast selection of sunrooms, we invite you to contact our team today. Just give us a call or fill out our online form, and we'll get you set up with a free, no-obligation estimate.